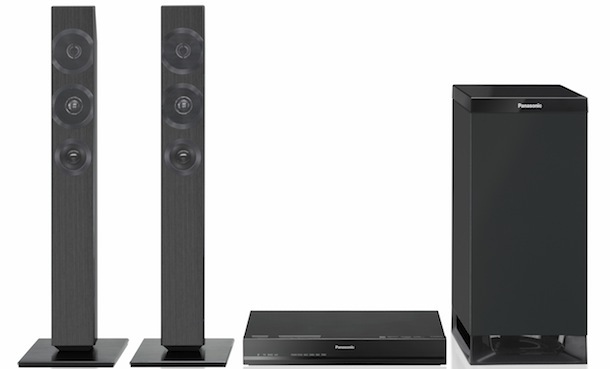 For 2013, Panasonic announced the SC-HTB770 (picture above) and SC-HTB370 Home Theater Systems which can be used upright or in a sound bar configuration. 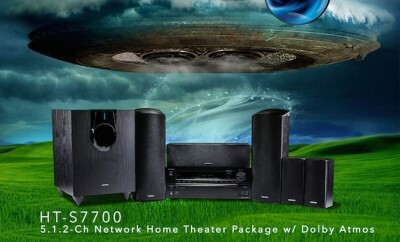 The other new model is the SC-HTB70 as a sound bar only. The latest lineup can be paired with screens ranging from 42-65 inches, allowing consumers to choose the ideal system based on the size of their televisions. 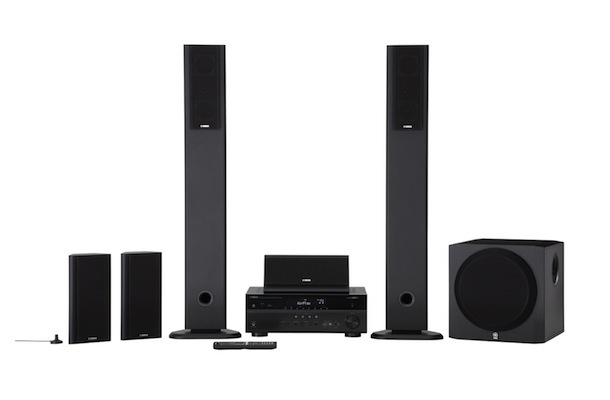 Equipped with wireless or built-in subwoofers and Bluetooth capabilities, all three models promote an easy, customizable setup and eliminate messy wires in the living space. 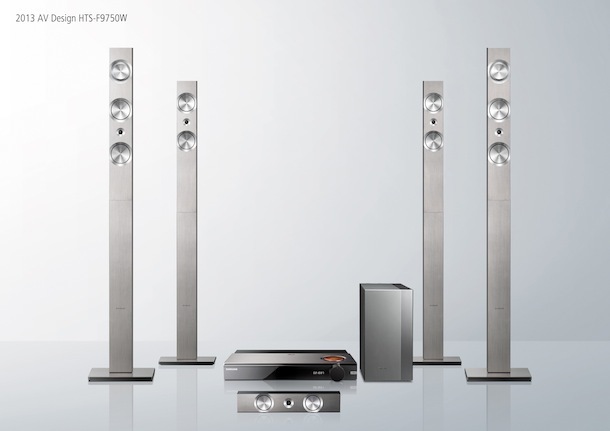 Both the SC-HTB770 and SC-HTB370 models sport a luxurious, stainless mesh design that compliments the decor of any room in the home. 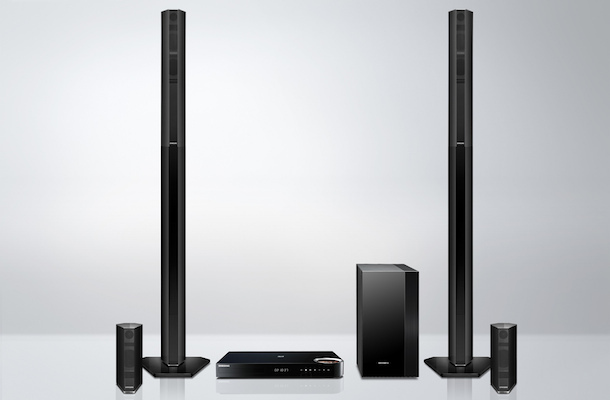 With a versatile and stylish design, users can choose a modern horizontal layout for a wall-mount setup or TV-sized stand, or detach to create two separate freestanding vertical speakers for a classic tabletop style. In addition, while providing flexibility in layout, the SC-HTB770 features a 3.1-channel speaker for vivid sound localization and crisp and clear sound sensation. 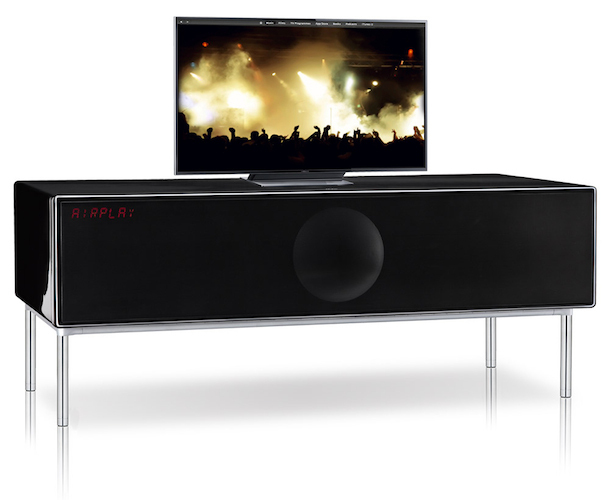 The SC-HTB70 sound bar offers four types of placements, with wall-mounting capabilities at 90 degrees. A built-in sensor automatically detects the bar direction and switches the directional characteristics to suit the layout. 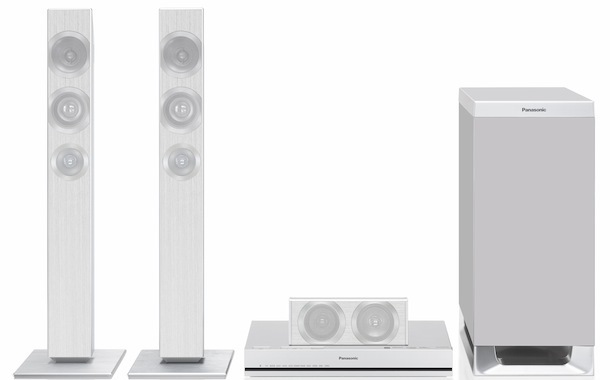 With an Anti-Vibration Integrated Subwoofer inside the speaker unit, the SC-HTB70 provides high-quality, clear sound playback in each of its four layouts.